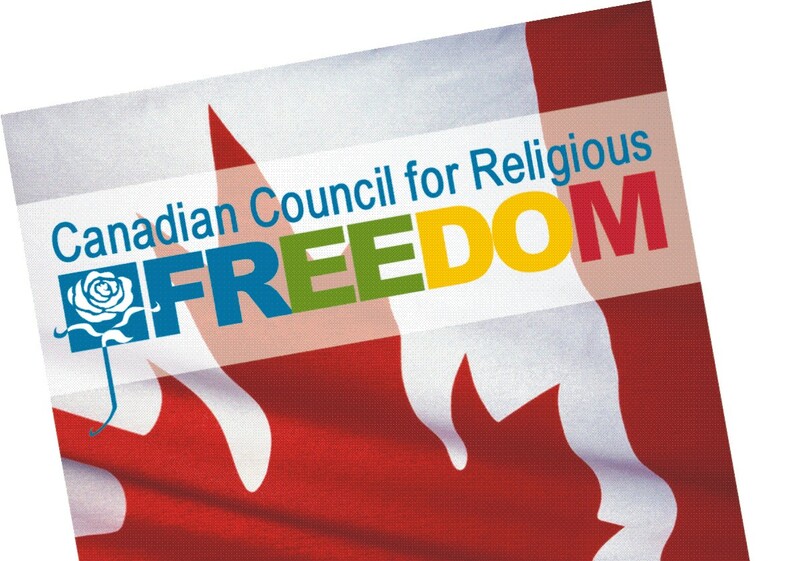 Since 2007, Quebecers have been engaged in an on-again, off-again debate concerning the “reasonable accommodation” of minority faiths and cultures within Quebec society. The question of what universal standards must be insisted on in any liberal, democratic, multicultural society is an important one. Unfortunately, in Quebec, the issue often has descended into a farce. Last year, for instance, the Parti Québécois made a fuss about meat derived from animals that are killed according to Jewish or Muslim ritual — declaring such practices to be a contravention of Quebec values. As it turns out, all of the meat products in question are processed under uniform federal food and safety regulations. The only question is whether a rabbi or imam is present to inspect and bless the operations. But concern for animal welfare was never the PQ’s main concern: Rather, Pauline Marois’ party is more concerned with stoking up her Francophone nationalist base. The same sort of person who gets greatly exercised about the use of English words — such as “pasta” on restaurant menus — is also likely to respond hysterically when terms such as “kosher,” “casher” or “halal” pop up on food packaging. The sight of Muslim girls wearing headscarves also seems to drive many Québécois to distraction. Last year, in Gatineau, Que., a nine-year-old Muslim girl wearing a headscarf was thrown out of a soccer tournament by organizers who vaguely declared it to be a safety threat. Yet just days earlier, the International Football Association Board had voted to lift its hijab ban, citing the fact that “there is no medical literature concerning injuries as a result of wearing a headscarf.” Quebec is now the only place in all of Canada where a child can be prevented from playing soccer because of their choice to wear religious headgear. This week, the province doubled down on this intolerant policy: In a Monday teleconference, the Quebec Soccer Federation declared that it would stick by its ban on boys’ turbans. When Brigitte Frot, the federation’s director-general, was asked what she would tell a turbaned 5-year-old who showed up to register for a soccer league, her reply was: “They can play in their backyard. But not with official referees, not in the official rules of soccer. They have no choice.” The response was so silly that, according to reporters, someone could be heard openly laughing on the conference call. There are indeed areas of life where governments must put their foot down on ethnic or religious practices that are at variance with civic life in a secularized liberal democracy. It is quite correct, for instance, to insist that a woman remove a full face veil when testifying in court, voting, or being photographed for official documents. Ceremonial daggers have no place in airline cabins. Nor should the laws against polygamy, domestic abuse or cousin marriage be waived for those who claim such practices to be part of their patriarchal cultures. But the example of children playing soccer with headscarves or turbans does not fall into these serious categories. There is no safety issue at play here. It is simply a case of regional mandarins banning something that, to their eyes, seems too ethnic. Both the federal Conservatives and Liberal leader Justin Trudeau have come out with strong denunciations of the Quebec Soccer Federation’s policy. Obviously, the fact that several dozen boys will be excluded from Quebec soccer leagues does not constitute an abuse of human rights on an epic scale. Still, it constitutes a symbol of how small-minded, parochial and nativist official Québécois culture can be. In the rest of Canada, we often are fearful about criticizing Quebec, lest we give ammunition to the province’s separatist grievance-collectors. But in this case, it has been gratifying to see that both the federal Conservatives and Liberal leader Justin Trudeau have come out with strong denunciations of the Quebec Soccer Federation’s policy. 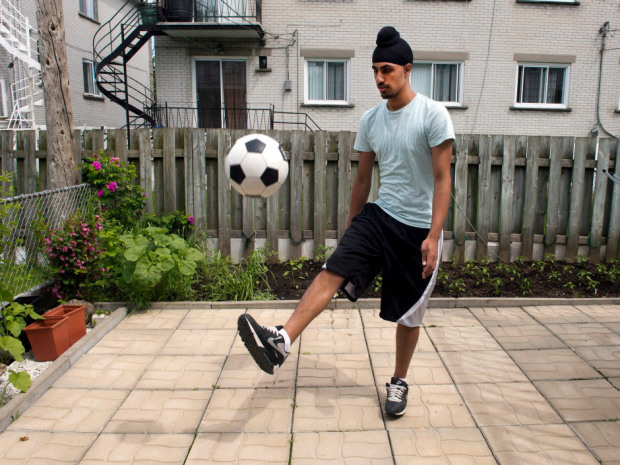 We also are pleased to see that the Canadian Soccer Association has come out four-square against the Quebec policy, and has made it clear that Quebec’s proffered turban-related “safety” concerns are quite bogus. The role of the Quebec Soccer Federation, like other sports organizations across the country, should be to encourage as many people as possible to play sports safely, according to each game’s recognized rules. They should not be putting up artificial barriers to minority children seeking to partake in Canadian sporting life.